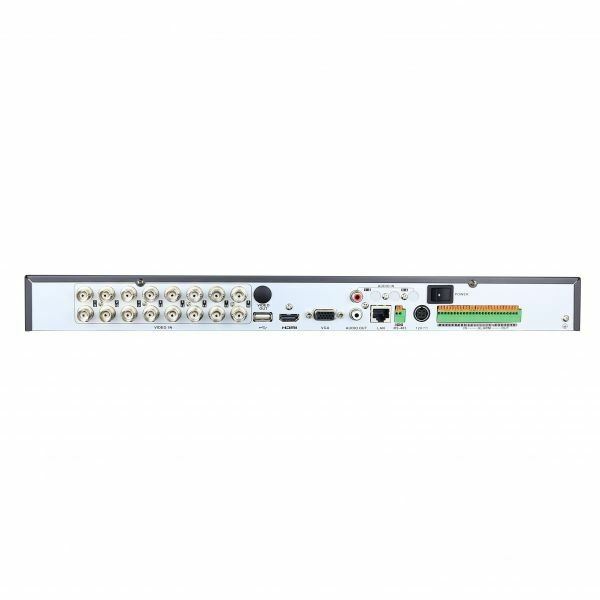 LTD8316T-FA, 16Ch HD-TVI DVR, with Tribrid handling capability to mix HD-TVI analog 960h and IP into one DVR, Full HD 1080p Display and Record at H.264 compression, VGA and HDMI out, and iOS and Android support, easy plug and play auto-detect technology. 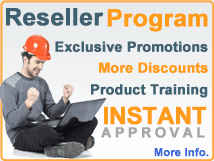 we paid a lot more for 16Ch DVR in the past, but this system is just fabulous, very compact, super user friendly menu to use, and the mobile app is flawless and standard 3 years warranty. 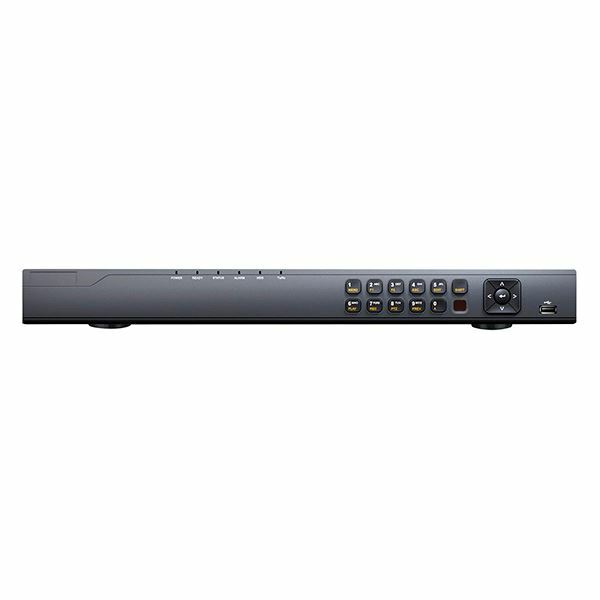 The LTD8424T-FA is a 24Ch Tribrid standalone security DVR, supporting 3 different technologies simultaneously (HD-TVI, standard analog and IP cameras) making the LTD8424T-FA the perfect HD-TVI for implementation, with H.264 video compression and 4Ch of audio inputs, This DVR records 1080p and 720p, HD-TVI and standard cameras connect using BNC connectors over Coaxial cable in addition to the IP cameras over the network. clear and smooth video on mobile remote view and playback for both iOS and Android mobile devices.